Originally published on Real Time Marketing Guide. See links above to original posting. It’s the weekend – did you plan every move? Have a general idea of what you need to do? Or are you just going to see what comes up? It’s your Marketing platform. Did you plan (and budget) every move? Have a general idea of what you need to do? Or are you just going to see what comes up? If you fall into the last category, you should be aware that your approach has a name. It’s called “Real-Time Marketing,” because in general, that’s what you’re doing: capitalizing on the spur of the moment – a whatever happens, kind of marketing that can work to a business’ advantage. 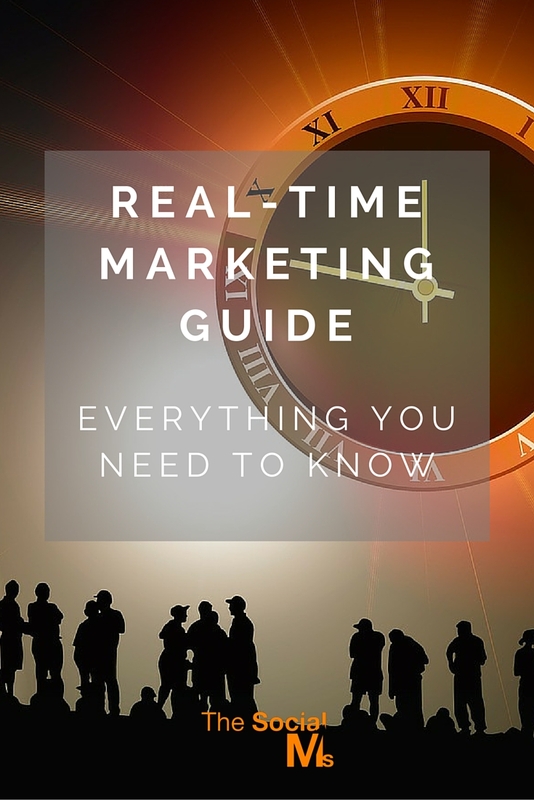 Real-Time Marketing is a way to promote (market) your business in relationship to something relevant right now. What are people talking about/thinking about in your area? Across the country? It can be something as basic as taking out an ad or posting on on-site banner congratulating the Little League baseball team you sponsor on winning their regional championship. You didn’t know it would happen, but your customers are talking about it, so you respond –you insert yourself into the conversation. College basketball’s schedule for March Madness might be an excellent springboard for your next promotion, especially if there’s a huge upset. If you pay attention to the play-offs and work quickly, when people talk about the game, they may link you to it! Whatever they may be, tomorrow’s events are the next potential themes for your marketing efforts. Real-Time Marketing is spontaneous and bold. Yet, in business, even spontaneity needs a little planning. If advertising is of interest, do some research on your options from newspapers to radio and television. If you’re planning a campaign on social media, be sure your platforms such as LinkedIn, Facebook, and Twitter are established, or at the very least you’ve opened an account on these systems. However, consider a couple of precautions: politics is a slippery slope. Should you attach your business to a political act or candidate, you run the risk of offending just as many people as you attract. This goes for everything from the local school board, to the national presidential bid. Additionally, vet your approach very carefully. Run your potential ad by people who can give you honest feedback, with no stake in the game. If your message is the least bit offensive, you need to know about it before you spend money, time, energy – and most importantly – your organization’s reputation on it. Real-Time Marketing is an approach that offers spontaneous and creative ways for businesses to reach their target audience. Devise a methodology to stay on top of trending topics and hashtags in order to be on the constant lookout for opportunities to capitalize from real-time marketing! Reposted with permission from Jeff Bullas. See original posting link above. 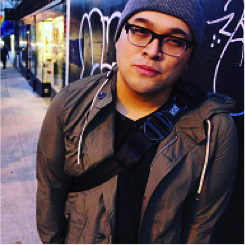 The following is a guest post by JP Misenas. JP Misenas is the Content Marketing Director & Audio/Visual Technician/Engineer ofInteract, a place for creating entertaining and engaging quizzes that generate email leads. He writes about innovative ways to connect with customers and to build professional long-lasting relationships with them. Ever since content marketing has become the most important trend of 2015, there’s been a heavier emphasis on amazing whitepapers, exciting case studies, engaging videos, informative blog posts and other forms of content that seek warm leads. Coming up with content that actually converts is a struggle itself, and even if these forms of content attract a lot of views, that doesn’t necessarily guarantee new subscribers. This is where one of the most underrated types of content comes in. 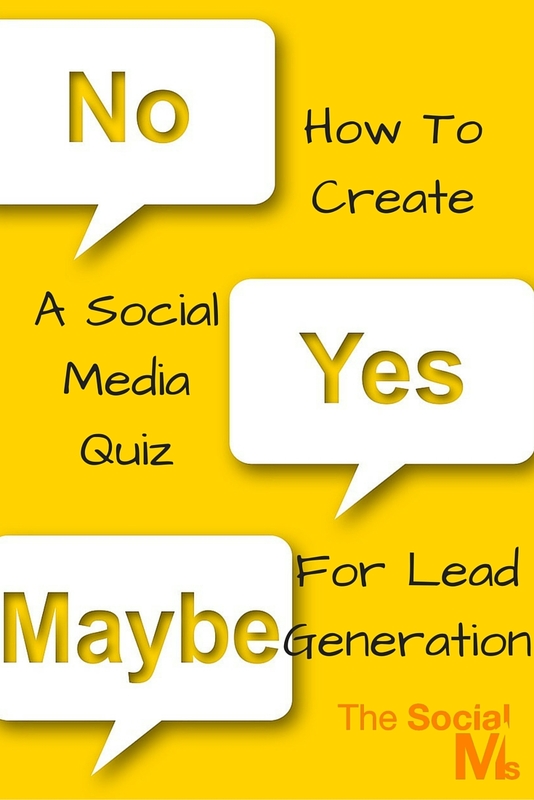 The social media quiz is more than capable of competing with its content marketing brethren. Quizzes have the innate ability to engage audiences, inform them when necessary, and provide an entertaining way to introduce your brand through an interactive piece of content. Quizzes not only increase audience participation, but they’ve also been known to drive revenue and most importantly for marketers, generate leads. Here at Interact, we’re responsible for helping over 10,000 brands create over 25,000 quizzes, so we know what makes a quiz tick and what makes them so successful. Today, we’ll show you how to create your own social media quiz through a step-by-step guide accompanied with the best practices that will allow you to come up with an effective quiz. As an added bonus, we’ll be highlighting Cloud Sherpas throughout the entire article as a brand that has successfully implemented social media quizzes in their marketing strategy. So before we jump right in, let’s take a peek at who Cloud Sherpas is. 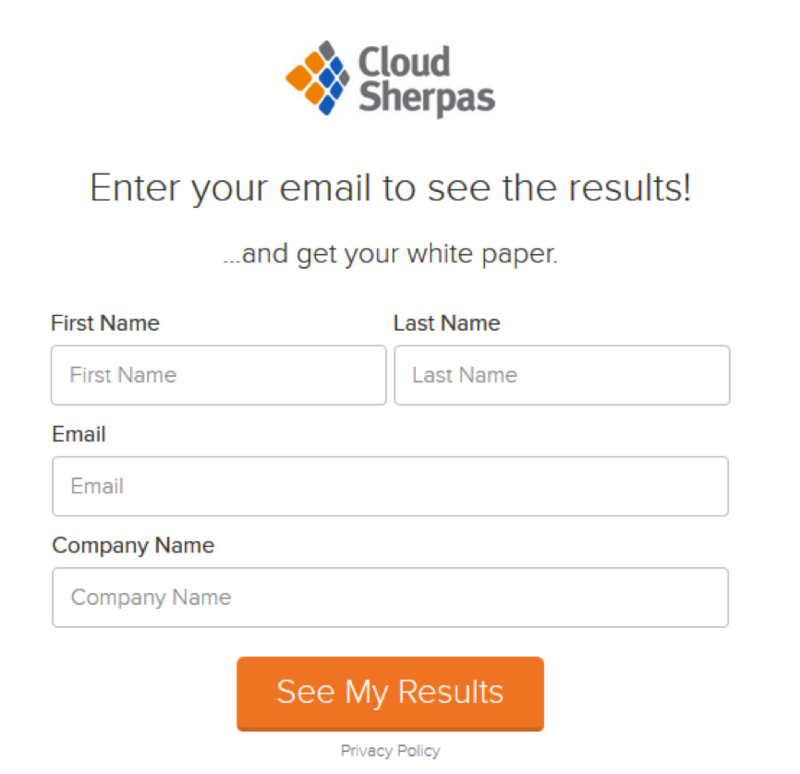 Who Are Cloud Sherpas And How Did They Use Quizzes? Cloud Sherpas is a software company that specializes in cloud advisory and technology services for the world’s leading brands. 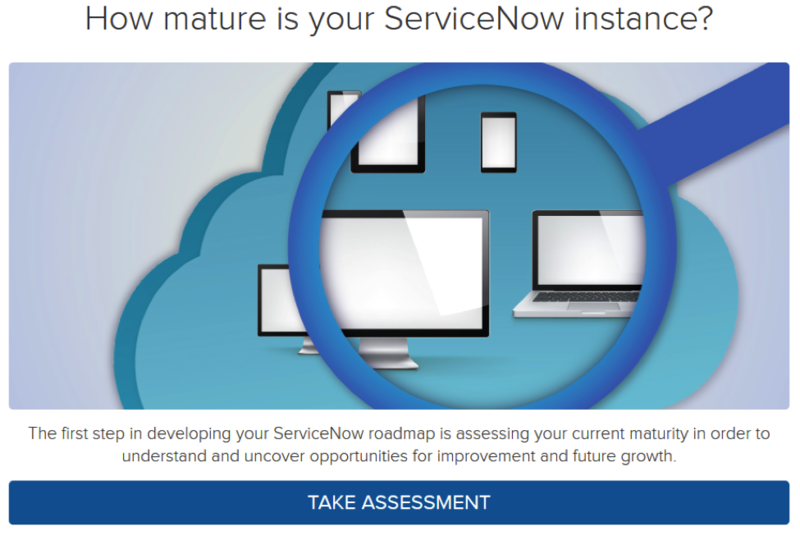 They created the quiz “How mature is your ServiceNow instance?” as a means of gauging a person’s level of maturity when it comes to ServiceNow. Doing this allowed Cloud Sherpas to determine which of their leads was the most qualified for their marketing strategy. They promoted their blog on Facebook with the quiz attached, and it brought in 3-4 qualified leads a day. 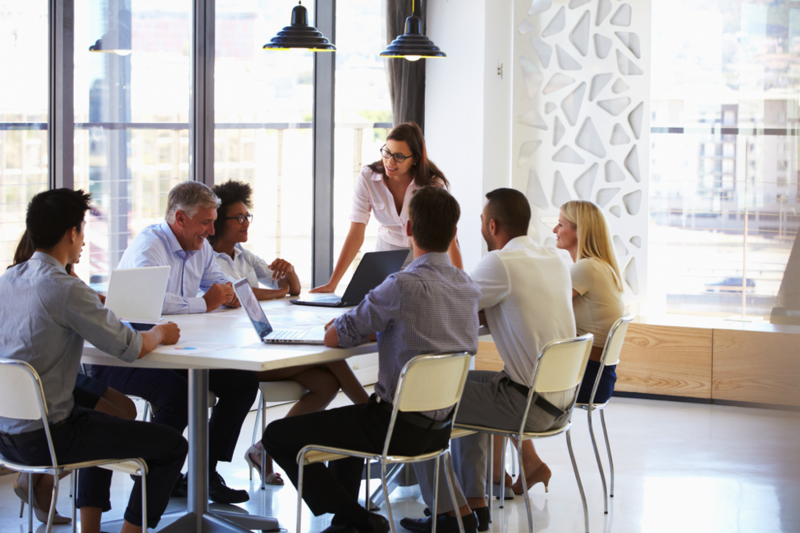 Cloud Sherpas definitely took on the stance of quality versus quantity, and their quiz continues to get them the qualified leads that they seek. Now then, it’s time to create your quiz. To start off, you’re going to need to come up with a title. Keep this in mind: 80% of readers can determine whether something’s worth reading based off of its title. So what does that say about your title? It means you’re going to have to come up with something good. It might seem like a lot of pressure, but we’ve got you covered. The “Actually” Title – Adding the word “actually” can do a lot more to a question than you might think. By adding “actually,” you’ve just transformed a boring old question into a challenge, and who wants to back down from a challenge? This title entertainingly provokes audiences to rise up and test their intellectual limits. The “Which (Blank) Are You?” Title – This is your classic title template that has been known to work time and time again. Because of human curiosity, sometimes we just have to know which Star Wars character we are before we die. The “Celebrity Personality” Title – Take your “Which (Blank) Are You?” title template and substitute the (Blank) with a celebrity and you have yourself the “Celebrity Personality” title template. It’s the same as its predecessor with the only difference consisting of the use of a more well-known name. Once you’ve picked out your title, it’s time to figure out what type of quiz you want to create. Quizzes generally fall under two types, so we’ve broken down each one to give you a basic understanding of what they’re capable of. The Personality Quiz – Because something called the “self-serving bias,” we love to hear good things about ourselves. This is what makes the personality quiz shine. This type of quiz categorizes people into personality types based on how they answered the questions in the quiz. 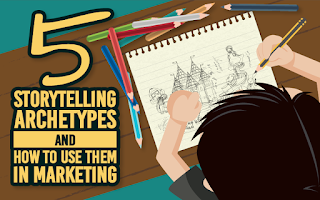 From a marketing point of view, you could use this type of quiz to create personality types that offer personalized product recommendations based on the answers people gave. The Knowledge Test – This type of quiz is another one of the more popular variants that you’ll find on social media. The knowledge tests challenges how much people know about a certain subject and then delivers results based on accuracy. As a marketer, you could use this type of quiz to see how much your audiences knows about your brand, its products, or even a trending topic. 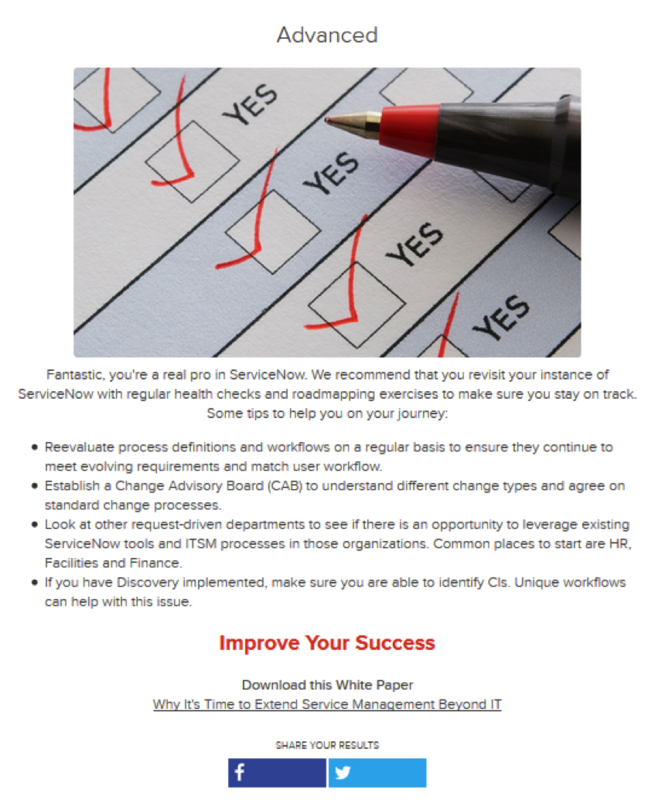 You could even use this type of quiz to assess your internal infrastructure. Cloud Sherpas went with their variation on the “Actually” title template in the form of a personality quiz. Even if it was meant to gauge the level of maturity for an individual as a means of qualifying their leads, Cloud Sherpas’ quiz performed almost like a knowledge test. Now onto the fun part! The questions in your quiz play a major role in defining how you interact with your audience. You’ll be using the questions as a one-on-one medium of communication with whoever takes your quiz. That being said, it’ll be for your benefit to take advantage of this. Make Things Personal – We’ve often been told not to make things personal, but this time around, we’re giving you permission. Be casual with your audience. Approach them as if you were talking to them in person. This sets a more relaxed, personal tone which allows your audience to get comfortable with you and your brand. Make Things Fun With Images – Text-only questions are fine, but why settle for the mundane when you can spice things up with images? Using pictures keeps things fun and relevant, it also transforms a regular quiz into a trivia game show of some sort. Balance Content And Time – You might have a lot of questions for your audience, but for the sake of simplicity, sometimes it’s nice to limit the amount of content you put out. People these days don’t have the longest attention spans, so aiming between 6 to 8 questions is a good goal to keep in mind. This usually takes people 2-3 minutes to finish their quiz, and that’s just the right amount of time for us. Because of the nature of their quiz (which was used as a means of qualifying leads), Cloud Sherpas did not require the use of images nor did they have the need to take things on a more personal level. However, they kept their quiz incredibly short and simple by hitting the bare minimum of having only 6 questions. Now that you’ve completed the body of your quiz, it’s time to make our way towards the results. As much fun as we’re having, it’s time to get back into marketing mode to remind ourselves why we’re creating a quiz in the first place: to generate leads. This is where the lead capture form comes in. Before giving your audience their results, why not make a trade for their contact information? By gating your quiz with a lead capture, you allow yourself to grow an email list by collecting contact information in exchange for the quiz results. Promise Value To Your Audience – Your audience is already trading their contact information for their results, so why not sweeten the deal by throwing in a couple of incentives? You could offer things like a free ebook, an entry into a free giveaway, or even special deals and offers attached to weekly newsletters. Only Request The Necessary – There’s no need to ask your audience for anything other than the information your brand needs. In most cases, all you really want is an email address. Sometimes requesting a first and last name allows you to personalize your automated email responses. But don’t go asking for a phone number if you’re never going to call it. Again, only ask for information that you’ll be using. Be Honest About Your Marketing Strategy – We’re not giving away our secrets as marketers, but we don’t want to keep our audience in the dark about what we’re doing with their information either. Remind your audience that you’ll be contacting them shortly after opting in. This will keep them from mistaking your emails as a form of spam. After creating your lead capture, it’s finally time to move onto the results. As important as the questions to your quiz were, so are the results. The result screen is the affirmation your audience has been patiently waiting for, so we don’t want to let them down. Why is this so important? Because like many other quizzes, it’s the results that allows your audience to share your quiz with others. Providing results worth sharing will encourage your audience to post what they got on social media. This will allow your quiz the chance to go viral. Deliver Complimenting Results – They say that Positive emotions promote sharing, so aim to deliver results that compliment your audience. This in turn will encourage them to share what they got. When complimenting your audience, be truthful about it. 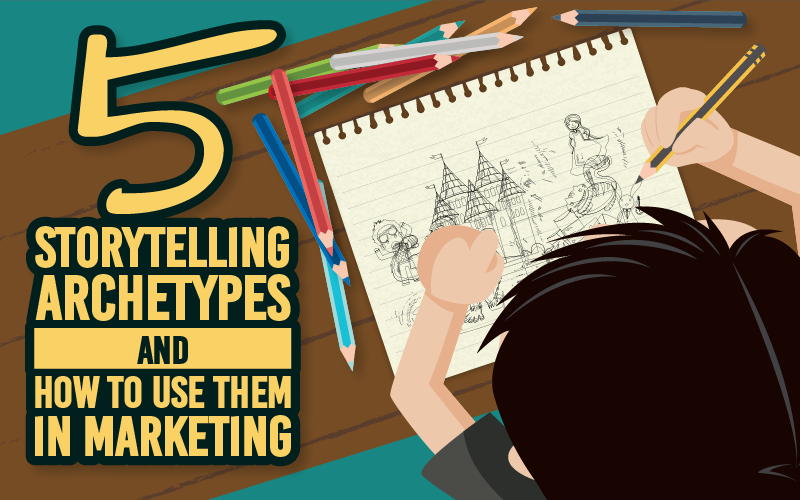 Don’t tell your audience that they’re something they aren’t. Include Images With Your Results – As much as we emphasized the use of images in your questions, we can’t stress enough how important it is to include them in your results. The images to your results will appear on social media, so be sure to select images that are worth sharing andencourage others to take your quiz. Add A Call-To-Action To Your Results – At the end of the day, your brand is still your brand, and you’re still a marketer. Don’t be afraid to add a call-to-action in the results of your quiz. This allows your audience to click-through to your website or any product recommendations you may have for them. Because Cloud Sherpas went with a personality quiz, their results placed individuals under personality types based off of their level of maturity. The results did a splendid job at complimenting an individual, and as an added incentive promised at the lead capture, a link to a white paper was included as well. And there you have it! You’ve just created your very own quiz. Today you learned how to pick an effective title based on the templates we’ve provided, which type of quiz you want to create, and how to structure your questions, lead capture form and results. Not only do you know how to make an effective social media quiz, but you have a fairly solid foundation to build upon in the form of Cloud Sherpas as a brand that has successfully used a quiz in their marketing strategy as well. 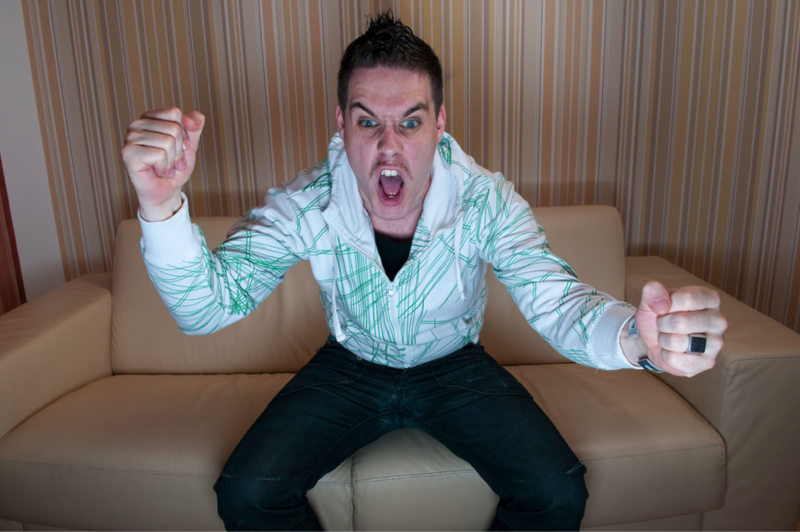 So don’t let the other forms of content keep you from generating leads. Consider using social media quizzes as a piece of interactive content not only for lead generation, but for a plethora of other beneficial factors that will help increase the visibility and productivity of your brand. Copied and reposted from Jeff Bullas Blog. Original posting link above. Recycling is important, isn’t it? Though most of us aren’t going to chain ourselves to the base of an old oak tree in protest of its removal, generally speaking, people are happy to get involved in some sort of community-drivenrecycling program.